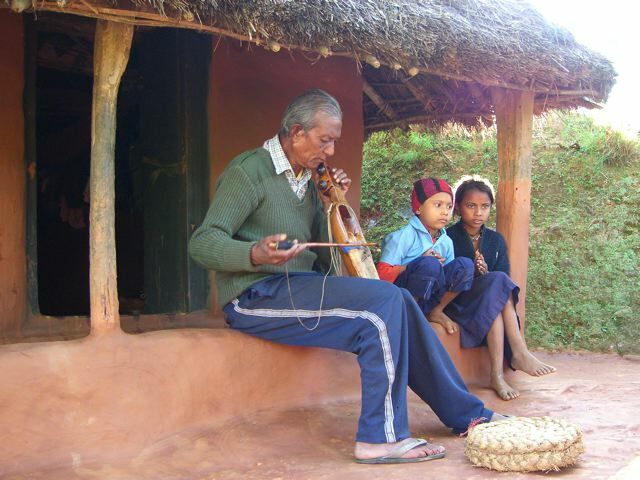 Here is an example of Sarangi music recorded live on a mini-disc in a Nepali village. You too can make field recordings of traditional music and sounds as you make friends with the local people. Depending on your interests some of those locals may play different instruments, chant in temples, sing ,or you may record the sights and sound of city or village life in Nepal.